1 TBL lemon or fresh squeezed lemons – I added a little more for the extra lemon taste. We have become obsessed with the words low-fat and non fat. We get bombarded with seemingly guilt free options when we travel through the grocery store, fat-free ice cream, low-fat candies, cookies and cakes, salad dressings and other foods. While our low-fat options have exploded, so have obesity rates. Despite what you have been told having fats in your diet is not as bad as you may have once believed. Now there is a difference between good fats and bad fats – bad fats such as trans fats and saturated fats are guilty of causing clogged arteries and weight gain. The good fats such as, monounsaturated fats, polyunsaturated fats, and omega-3 have just the opposite effect. Good fats help maintain a healthy weight, fight fatigue, control hunger, keep your heart healthy and provide other wonderful benefits. When I hear the word fat-free, I almost cringe. I think about two things, first it’s almost tasteless and second I think what did they replace with what they took out. What typically happens when food producers take out something they will add other ingredients like sugar, flour, salts and other thickeners to make up for what they had to remove which adds calories and unwanted chemicals. Just make sure you read the labels if you grab a product that is fat-free and make sure it isn’t loaded with sugar and other additives and to make sure it is lower in calories than the regular version. Saturated fats and trans fats contribute to clogged arteries and when eaten in excess can put you at risk for heart disease and strokes. 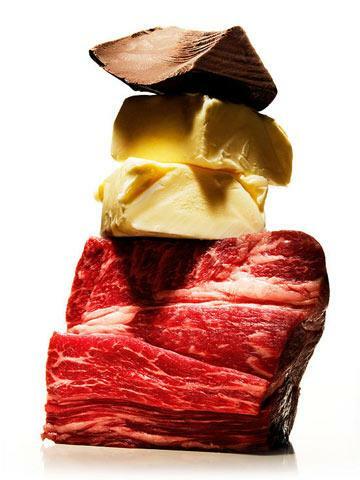 You will typically find saturated fats in full fat dairy foods including cheese, ice cream, whole milk and fatty meats. Animal food provide most of the saturated fats in our diet but you will find that you can get high saturated fats from palm kernel oil, coconut oil and cocoa butter and those can be found in cookies, crackers and chips. There is no real way to avoid adding saturated fats to your diet to just try to keep an eye out for them, our bodies produce saturated fats so there is no dietary requirement for them. 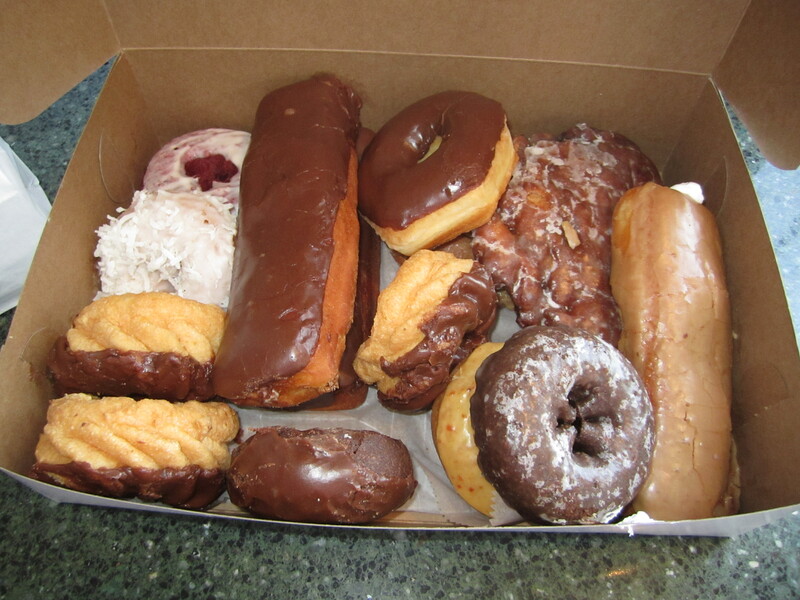 A good rule of thumb is to keep your saturated fats at about 7% of all the fats you consume. Along with clogging your arteries trans fat has also been linked to cancers – specifically breast and colorectal. 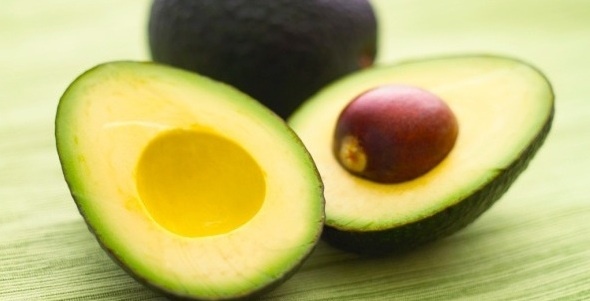 Many doctors claim it’s one of the worst fats you can eat! Trans fat is typically artificially created to allow foods to stay on the shelf longer. Artificial trans fat comes from foods that contain partially hydrogenated oil and is formed when hydrogen is added to liquid oil turning it into solid fat. Make sure you read your food labels – the labels will have your Saturated Fats and Trans Fats labeled in grams, even if they say 0 grams look at the ingredients and see if there is partially hydrogenated soybean oil and/or cottonseed oil. Monounsaturated and Polyunsaturated fats should be what your diet mainly consist of with the exception of adding in the Omega-3 Fats. These fats reduce the risk of clogged arteries which help maintain a healthy heart but there benefits do not stop there. Foods high in monounsaturated and polyunsaturated fat include nuts, seeds, avocados, vegetable oils (olive, canola, sunflower, soy and corn) and fish. Omega-3 Fats are still considered a polyunsaturated fat but are super fats for your brain and heart health! 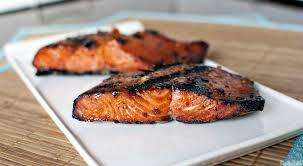 The best source to pull Omega-3 fats from is fish, especially salmon, herring, mackerel, anchovies and sardines. So be mindful when you walk into the grocery store and see, low-fat and non-fat labels do not set your sights on grabbing those first off the shelves. Take the time to read the label on the back, check for the trans fats and saturated fats then check the ingredients. Remember, it’s sometimes better to eat the regular version, you will find that you might be consuming fewer calories and fat in one serving than you would in the low-fat, non-fat version. 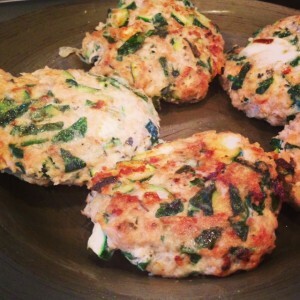 In honor of my most recent blog – CARBS, I bring to you a delicious recipe from one of my favorites Lori Harder! Check it out and let me know what you think! Happy “carbing” – enjoy it! • Shred zucchini and sweet potatoes and place in separate bowls. Sprinkle with salt and let sit for 5-10 min. (mean while patty burgers). Then squeeze out as much liquid as possible—this step is important. • Combine the shredded zucchini and sweet potatoes and the remaining ingredients in a medium bowl. • Heat oil on a griddle or large pan on medium high heat. Once heated drop ¼ cup portions of zucchini sweet potato batter onto hot griddle. Flatten with spatula. • Let cook on each side for about 7 minutes or until cook through and golden brown. Wait, there are different types of carbs? Cookies, Cake, Sweet Potatoes, Brown Rice, French Fries, Oatmeal, Couscous……what do these foods have in common? They are what we call carbohydrates or as most people refer to them “carbs”. There is a big difference most people don’t know and that is they are not all created equal. The difference is some of those are Simple Carbohydrates while the others are Complex Carbohydrates. Many people don’t have any idea what the difference between them is and a lot of people think it’s best to steer clear of carbs because they think they will gain weight if they don’t. Truth is, we need carbs in our diets. We don’t need to be scared of them or stay away from them at all! I encourage you to eat them, but let’s discuss which ones to eat, which ones to have in moderation and which ones to steer clear of altogether! As carbs pass through the digestive system, they are broken down into glucose. This is your body and brain’s primary fuel and energy source. What’s the difference between a Simple Carb and a Complex Carb? Simple Carb are what I like to call the BAD carbs! Simple carbs are broke down by the body very quickly and can be found naturally in foods like milk, vegetables and fruits but they’re also found in processed and refined sugar. Now understand that simple carbs, like fruit and vegetables, are simple carbs you can enjoy without worry but the other simple carbs like candy, cakes, cookies and other things like that are ones to stay away from. A scientific explanation of this is a simple carb are small molecules consisting of a monosaccharide or two monosaccharides linked together. Anything bigger than that is called a complex carbohydrate. What is a monosaccharide you ask? Well simply put it’s a single sugar. For example glucose is a monosaccharide — and it’s a good sugar because it’s the type of sugar your body and brain use for fuel every day. Other monosaccharides include fructose, which is found in fruits and vegetables, and galactose, which is found in milk. The great thing is that none of these sugars are bad for you. Single sugars can merge together to form disaccharide (aka two sugars). Lactose (milk sugar), Sucrose (table sugar) and Maltose (malt sugar – cereal) are three examples of these. So what happens when we consume Simple Carbs? Well they work their way through our stomachs and small intestines and once there enzymes break down the simple sugars into individual elements that go through the walls of our small intestines into the blood stream. If your body doesn’t use it for fuel or energy it is converted to fat and stored in adipose tissue. Simple carbs like milk, fruit and veggies are a great source of vitamins and minerals – the other simple carbs that are processed and refined like candy, sodas, cakes and cookies are ones to steer clear of. Refined sugars provide calories, but they lack vitamins, minerals, and fiber. Such simple sugars are often called “empty calories” and can lead to weight gain. Now let’s talk about the GOOD carbs! The Complex Carbs! Complex carbs are made up on three single sugar molecules, which include starches, maltose and cellulose. Even though starches are considered a complex carb, like a simple carb it causes your blood sugar to rise in a short time. Cellulose is the main source of dietary fiber and any starch from these plants is broken down, but the fiber slows the absorption which is good because the starches that are there don’t have quite as strong of an effect on your blood sugar. What are some examples of complex carbs? A few of my favorites include sweet potatoes, brown rice, oatmeal, and red potatoes – but some other great examples of complex carbs are whole wheat pasta, pumpkin, squash, yams, barley, beans and couscous. How do you apply this to your plate? Well, let’s just say that eating simple carbs like cake and cookies are fun and can be enjoyed in moderation, but to keep your waistline trim and your overall health good we should steer clear of these carbs as much as we can. As for the complex carbs – enjoy them. Don’t skip this great source of nutrition, you need the fiber, vitamins and minerals and are a great source of energy! 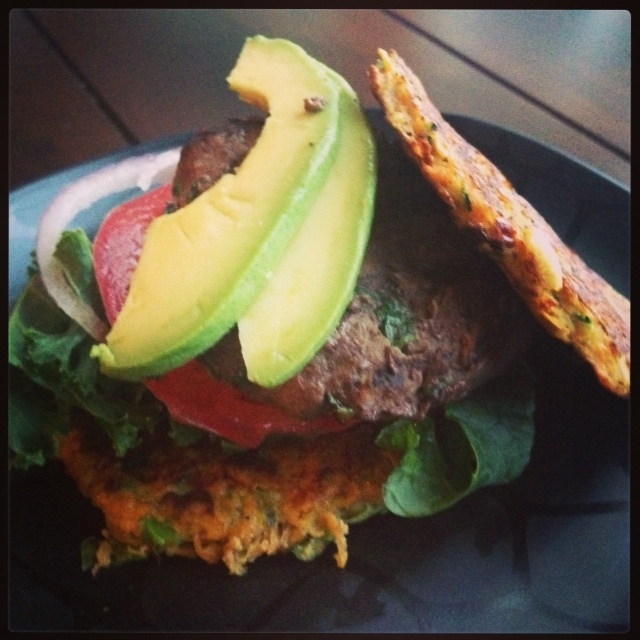 Stay tuned…..in my next post I will be discussing FATS and how to incorporate them in your diet! Just like carbs, they’ve been given a bad rap! In a large bowl, mix mashed banana & peanut butter until completely combined then add in the apple butter, vanilla protein powder & the extract(s) ~ mix again until all are completely combined. We all have heard the saying before, “You need to be eating a balanced diet” – sounds great, right? Truth is, most of us don’t really know what that means. I’ll admit for years I didn’t know that a balanced diet should include lean protein, primary complex carbohydrates, fruits, vegetables – and if you have a sweet tooth like me, you can have those too, in moderation. Now has anyone ever heard of Macronutrients and Micronutrients? If not, I’ll briefly explain both. Macronutrients make up the bulk of the food we eat, they include proteins, carbohydrates and fats. Micronutrients are nutrients that the human body needs in small amounts so it can function properly. Even though they are only needed in small amounts, their deficiency can lead to critical health problems. We’ll get more into Micronutrients in the near future. Today, I’m going to touch on macronutrients and how in the world we fit that into a balanced diet. As I stated above macronutrients make up proteins, carbohydrates and fats… Sure, everyone’s heard of protein, carbs and fats, but what are they REALLY? Proteins are the called “building blocks of life” and what most of our body is made up of. Some proteins sources include, lean meats, fish, eggs, nuts, protein shakes, etc. Carbohydrates are compromised of various sugars that all break down into glucose in the body. It’s the body’s preferred energy supply. Your body can use glucose immediately or store it in your liver and muscles for when it is needed. 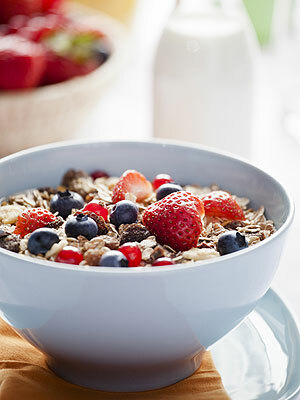 Some carbohydrate sources include, oatmeal, brown rice, whole wheat pasta, fruits and vegetables. All carbohydrates are not created equally though. It’s important to know the difference between bad and good carbs. Don’t worry I’ll go over that in a future post. Just like the carbohydrates I will go over the different types of fats in the future. A few good fat sources include, olive oil, peanut butter, avocados, flax seeds, and nuts. So now, what does all that mean? Think about your plate when you make it, you want to have all the macronutrients listed above on your plate to create a balanced meal. 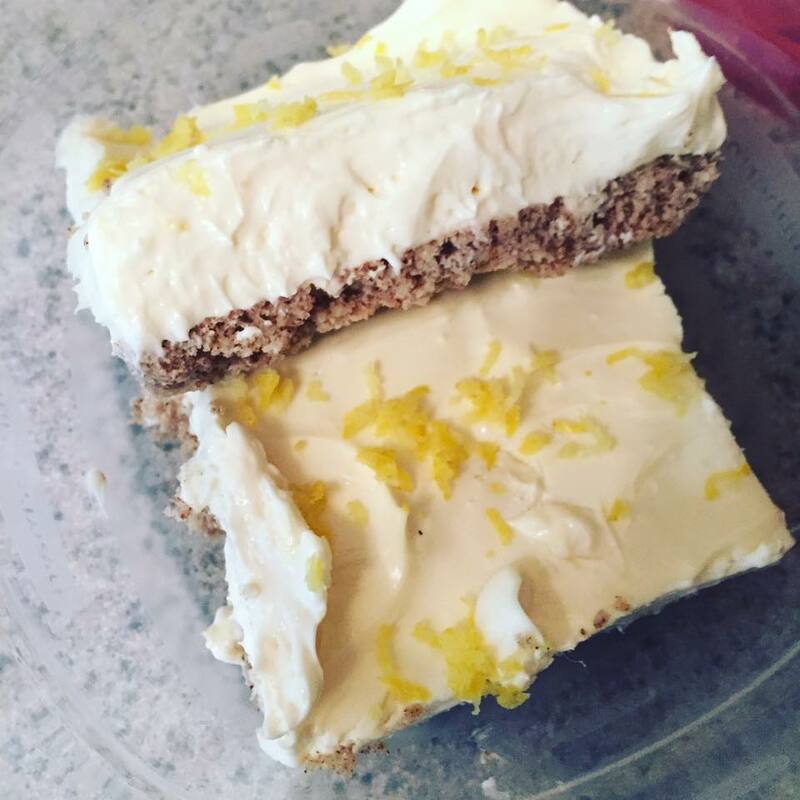 To get you started I’ve added a recipe to give a try and see what you think! I’d love your feedback! 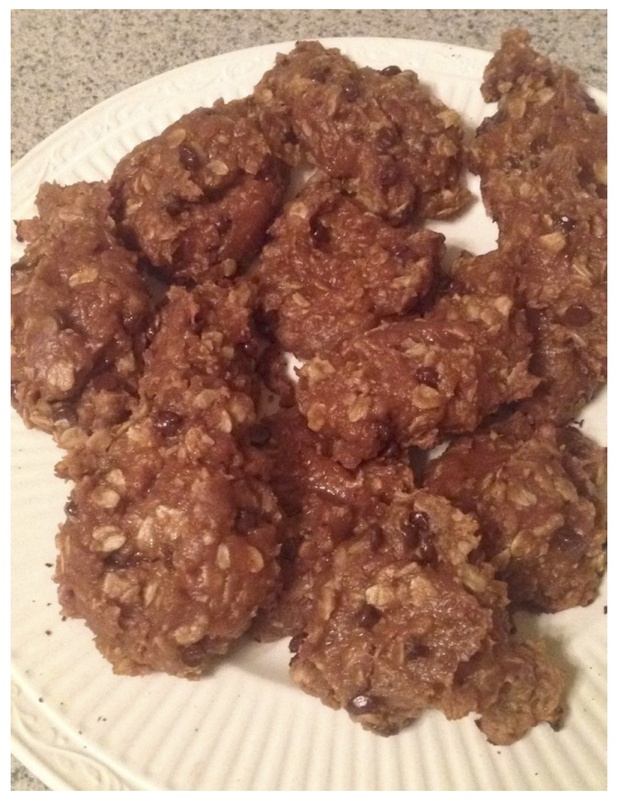 My friend Lori Harder created this recipe and I’ve made it before and it is so delicious! I hope you like it! In a mixing bowl, combine all of the ingredients except the cheese and oil. With hands or wooden spoon mix ingredients. Split meat in to 5 servings and form into patties around 1 chunk of cheese. Heat oil in sauté pan on medium heat. Place burgers in pan and cook about 7-9 min. on each side or until no longer pink. Note: Could also bake in oven at 375 degrees for 20-25 min or until internal temp reaches at least 165 degrees. Serve on a bed of greens with a slice of avocado on top and a drizzle of olive oil and balsamic vinegar. Or, Serve on top of spaghetti squash with organic or homemade marinara sauce. A few other tips: Don’t over do these changes to your diet. Start off slow. Don’t feel like you have to completely stop drinking 10 Cokes a week, maybe cut back on 1 or 2 a week in the beginning. Never skip breakfast! Add a new veggie in to your diet, maybe one you’ve never tried before. And, did you know that eating every two to three hours speeds up our metabolism? Or, that as we get older our metabolism naturally tends to slow down? By eating every two to three hours we can help reverse those effects! Simplify – don’t be overly concerned in the beginning about counting calories and worrying about portion size, just start with the basics. Drink plenty of water and praise yourself for having a good day! We all have to start somewhere. Don’t over think it!